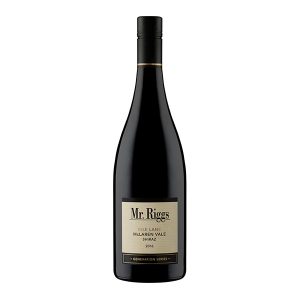 Red | Mr. Riggs Wine Co.
A long-held principle that leads the way for Ben Riggs is “iconic wines from iconic regions”. Whether it’s McLaren Vale Shiraz, Coonawarra Cabernet Sauvignon or Clare Valley Riesling, Ben knows how to tease the best out of varieties in their natural home. 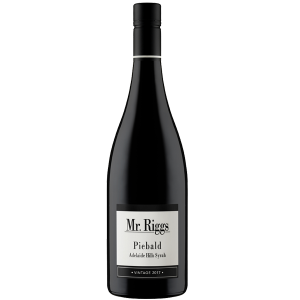 Ben’s viticultural involvement is also a big part of the grand plan, with extensive contacts with some of the best grape growers Ben is able to select exceptional fruit, to make exceptional wine. 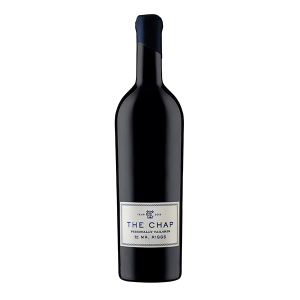 The Flagship Series is all about the crème de la crème. 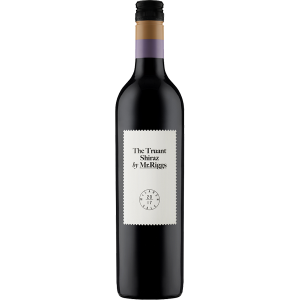 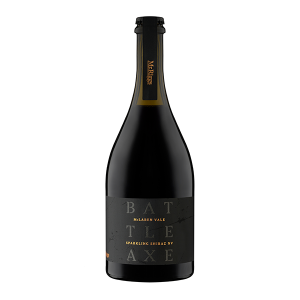 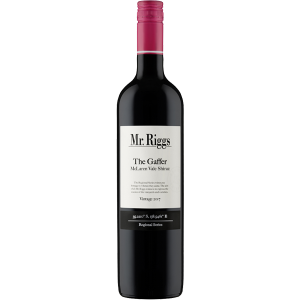 This series includes the McLaren Vale Shiraz, the first wine made by Ben Riggs under the Mr. Riggs moniker in 2001, and the Scarce Earth Shiraz, a project established by McLaren Vale winemakers to explore the complex influence of geology, soil, climate and topography on wine style. 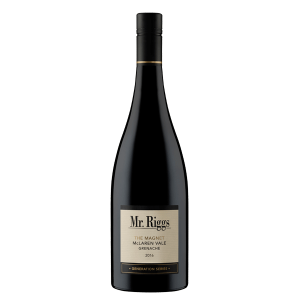 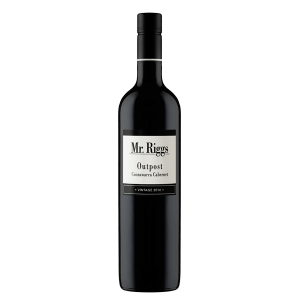 Mr. Riggs Generation Series are wines that afford Ben the opportunity to make magic with interesting varieties and remarkable vineyards. 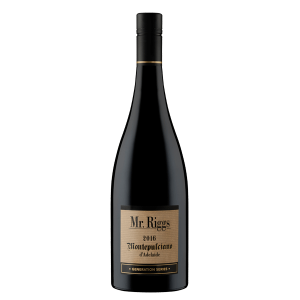 It’s all about a personal connection with each wine, each with a unique story to tell. 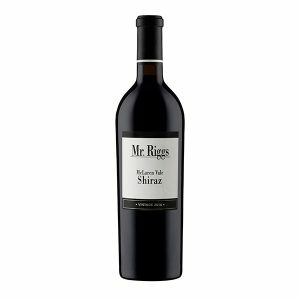 Mr. Riggs Regional Series is comprised of wines that pay homage to whence they came. A region is stamped by its own characteristics and sensibility, and for Ben the regional series is about showcasing this by making wines from the varieties he feels are so well suited to these iconic regions. 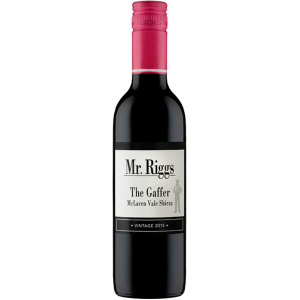 A new project wine range by Mr. Riggs. 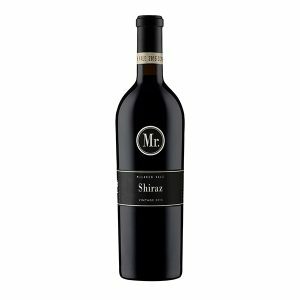 It is made for those who seek to learn, who are enamoured with incredible wine experiences and are all about a good time. 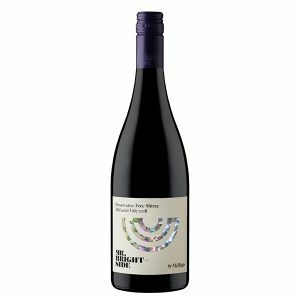 "Serious wines, playfully made. Take a walk on the Brightside."